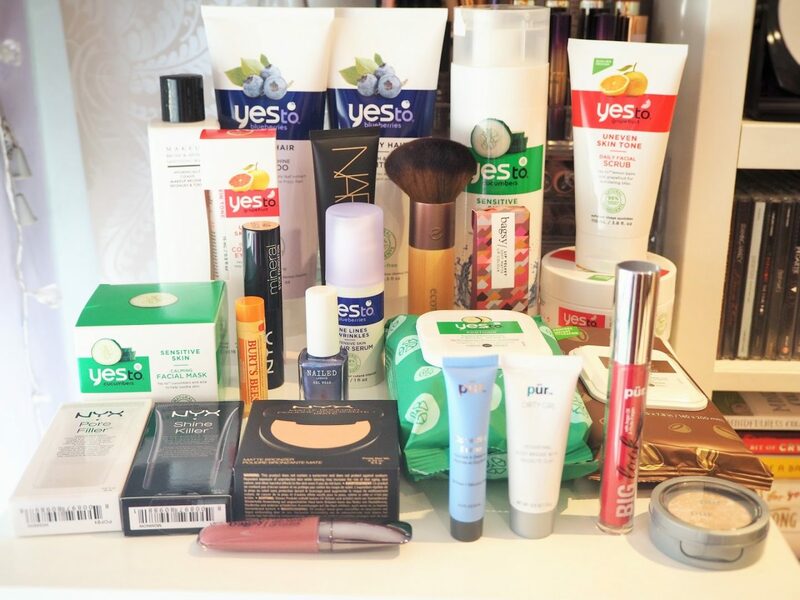 Yes To Skincare & Hair Range: What Would I Purchase Again? What I would and wouldn’t purchase again from Yes To! 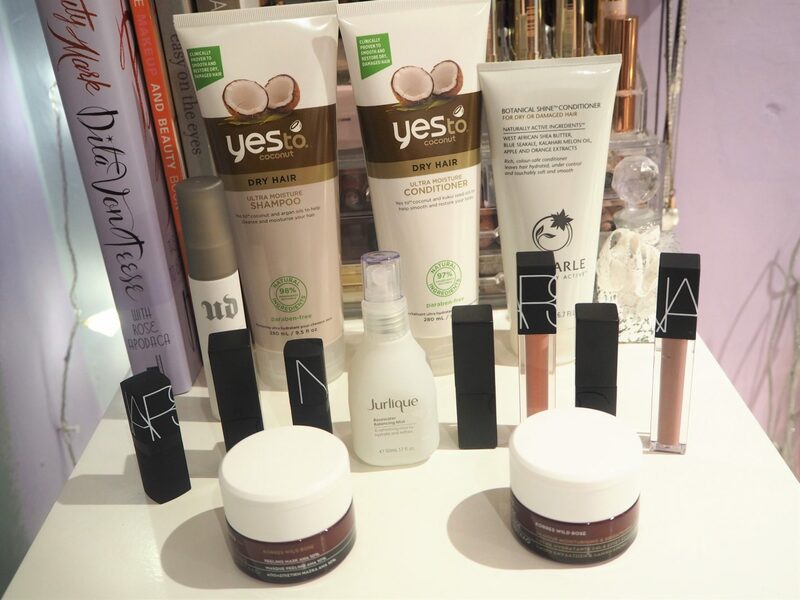 So on my CF journey I have come across quite a few new brands and one of them was Yes To. Here are my reasons for what I would and wouldn’t purchase again. With one of my most recent Feel Unique beauty hauls I purchased quite a few products from Yes To to test them out ranging from hair care to skin care. Here is my run down of reasons why I would/wouldn’t buy them again. Just to clarify this is in no way slamming the brand, I love the brand but a few of the products just didn’t agree with me. This could be different for other people and skin types out there though. I definitely wouldn’t purchase them again. I’ve had quite high hopes for these face wipes as they were soothing and cucumber based I thought they would be perfect for my rosacea and overly sensitive skin but I actually felt they were very harsh on my skin and actually brought my skin out redder than it normally is. I don’t know whether they are always like this or whether there is an ingredient in them that my skin doesn’t like but I definitely won’t purchase these ones again. A lovely little thick and creamy face mask that I love using when my skin needs a little detox or help with my rosacea and sensitive skin that needs calming down. It’s the perfect size for travelling and is really easy to use. The cucumber ingredients are perfect for those with sensitive skin or rosacea. This was alright, I’m not sure if I’ll use this again. It was alright, the body wash was very liquidy and didn’t rather up as much as I wanted but it smelt really nice and you get quite a lot of product in the bottle. I’m not sure what to think of this product, I don’t think it will benefit my skin in any way as I don’t have fine lines or wrinkles so I’m thinking of giving this to my mum as she’s always looking for new wrinkle creams not that she needs any yet. I loved this shampoo, it smelt amazing and made my hair feel very smooth and shiny after using. I will definitely buy this again! I loved using this conditioner, again it smelt amazing and really helped smooth out my hair and I definitely noticed it not as knotty when I brushed it after washing which was good. I will definitely buy this again! I haven’t yet used this product but I’m excited to see what it does. I will definitely update you here on my thoughts on it. This is the perfect little facial scrub for everyday use without harshly scrubbing your face and making it sore or irritated. The fresh grapefruit scent and ingredients are perfect for waking up the skin and freshening up your face in the morning to help make it feel less sluggish. I love this eye cream, it really helps make my eyes feel more awake and freshens them up and I’m hoping to see a difference in my dark under eye circles. I initially purchased this eye cream to replace my favourite eye cream It’s Potent from Benefit as that is not cruelty free and so far this has definitely been a great replacement. If you have any other favourite CF eye creams let me know in the comments below. Again with these face wipes I’m not sure whether I actually like these. They seem too harsh on the skin and they don’t seem like they hydrate my skin. Unlike my Simple face wipes do. Unfortunately I’m really disappointed with these. Have you tried anything from Yes To? Would you purchase any of these?